Cycle Portland tour gets two thumbs up from the UK! A recent visit from UK-based radio presenters on Gaydio.co.uk, Emma Goswell and John Ryan, had them raving about our Portland Essential tour which features some of the best of Portland’s car-free cycling infrastructure while explaining a bit about how Portland evolved into the city it is today. Top of their list of things to do when visiting Portland, their experience on out Essentials tour illustrated for them the ease of navigating Portland by bike, where they felt at ease on two wheels here in a way you just can’t get across the pond! What is your Portland valentine’s day dinner missing? Are you looking for something fun, adventurous and delicious? Cycle Portland is now offering a romantic afternoon around the town by bicycle! Stop on in and pedal your heart out with a loved one. 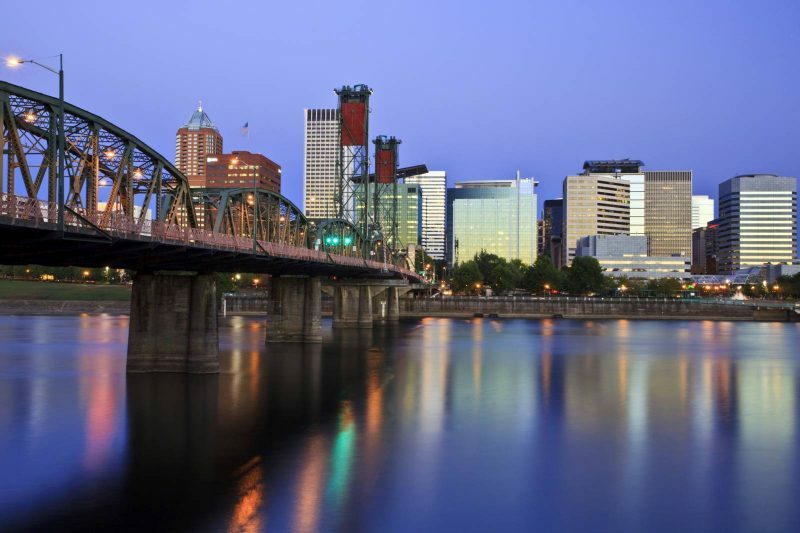 You’ll have dinner, dessert, and a knowledgeable tour guide for a full experience in the beauty of Portland. 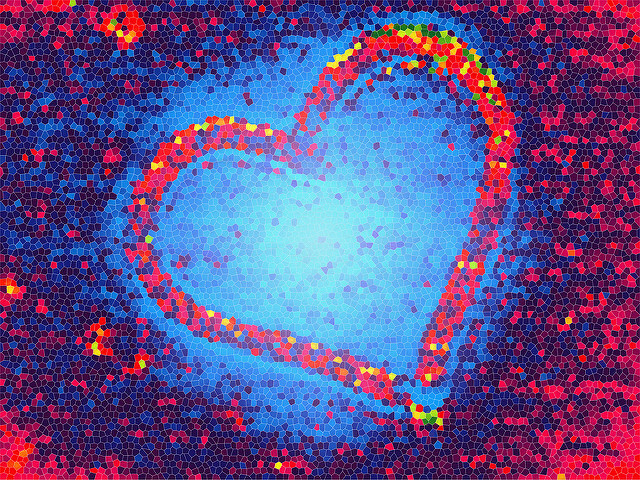 Sign up now (signups now full) for your Portland Valentine’s Day Dinner Bike Ride! Limited to only 6 participants, prepare for an amorous afternoon! First, you’ll start at Cycle Portland Bike Tours & Rentals where you and a significant other will be fitted on your bikes for a comfortable ride through the city. Next you’ll make your way down the west side of the Willamette waterfront to the historic Hawthorne Bridge. Although thousands commute daily by bike over this bridge, only few do so with a loved one next to them. While biking across, take in the amazing view overlooking the city. Following this lovely view you’ll pass below Portland’s newest and most bike friendly bridge, the Tilikum Crossing. After that, you’ll make way toward Clinton Street to ride the legendary bike boulevard. Alas, you will arrive at your first stop, Pastini Pastaria, for a delicious dinner! The Pacific Northwest is abundant in sustainable farms, beautiful vineyards and incredibly clean water. Notably, Pastini brings responsibly sourced food to your table with delicious made from scratch meals. With over 3,000 dining options throughout Portland it isn’t easy to stick out amongst the crowd. However, Pastini has become an amazing option. Emphasizing fresh, local ingredients, Pastini and its owners are personally involved in every aspect of the restaurant. Happily share in this classic romantic Italian style dinner. You’ll receive one delightful dinner entree per person but feel free to recreate scenes from lady and the tramp! Next you’ll burn off some of those calories biking through the remarkable Ladd’s neighborhood. Pass wonderful American Elm Trees and craftsmen style houses before in chocolate with dessert at Alma. Historically, chocolate has been associated with passion, and Alma knows their stuff. Significantly, this Portland icon plays host to delicious hand dipped bon bon’s. Their combination of single origin cocoa paired with locally sourced flavors make this an excellent way to round out an affectionate afternoon. 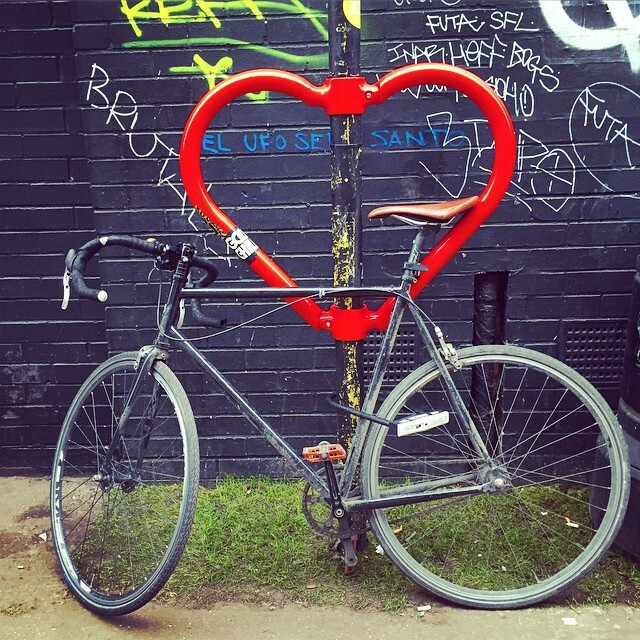 Join us for a Portland Valentine’s Day Dinner Bike Ride! Our tour will depart 3pm from our shop on 2nd and Couch. When planning what to bring on a bike tour, gear is not the least of your concerns. Luggage may not be as exciting as your choice of route or companions. However, preparing thoughtfully for your trip can make the difference between comfort and a grueling slog, or between a minor hiccup or a total breakdown. With our combined touring experience here at the shop, we’ve learned what works for us. It can be incredibly valuable to make a checklist in order to help prepare for your tour. Ultimately what you decide to bring will depend on the style and length of your trip, as well as your personal traveling preferences. The first decision to make is how much you are willing to “rough it”. If you will be biking from hotel to hotel and eating in restaurants, a credit card will be your most important piece of equipment. If you’re riding farther afield and camping, you’ll need carry everything you’ll need. Keep things you’ll need during your ride in smaller bags or in jersey pockets. Otherwise you’ll be digging through your panniers looking for your squished banana. Water bottles: 2-3 can be mounted on your bike. Crushable bottles like Platypus are good for extra water storage if you’ll be riding long stretches between water sources. Food! 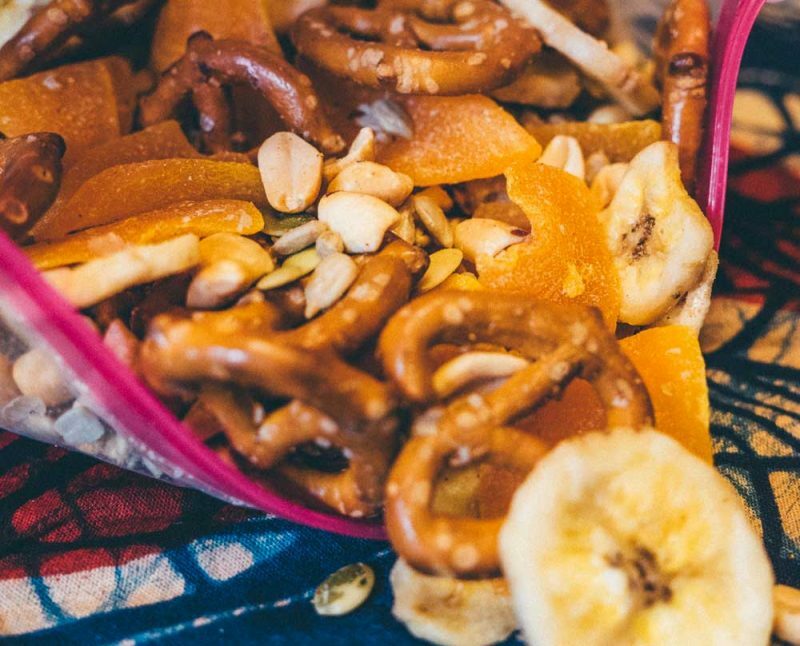 Even if you’ll mostly be eating out, you’ll want riding snacks to keep your energy up. Maybe even something to put in your water. 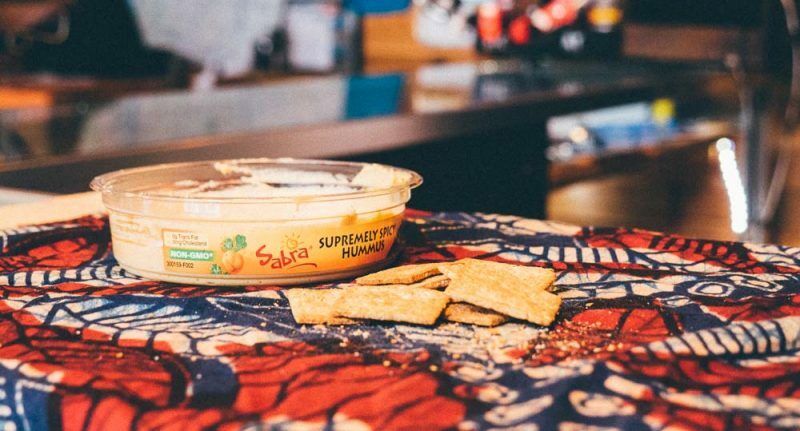 See this post for suggestions on eating well during a tour. Unless you are doing a supported ride with a follow car to pick you up, you’ll need to be self-reliant. At the minimum, you will need to be able to fix flat tires and tighten/loosen all bolts on your bike. If riding with others, you will probably only need one set of tools between you, with the exception of tubes. For longer or more remote riding, consider bringing extra tools. Hopefully you won’t need them often, or at all, but the little extra weight can pay off when stranded in the middle of nowhere. Extra spokes: at least one per wheel (each wheel side requires a different spoke length, so make sure you have the correct lengths! More general tools like pliers, knife, screwdrivers, etc. – a lightweight multi-tool is a great way to get most of these functions in one small package. Cable Ties – For some of our staff, cable ties are the new Duct tape, and very useful in a pinch! Is this all I should bring on my bike tour? 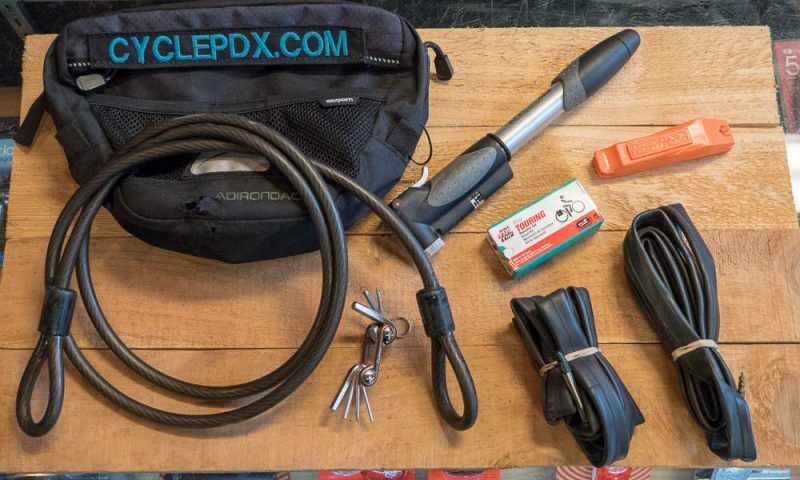 No… But, these are just the most bike-specific things you’ll need to pack. You’ll find our checklist for other supplies including camping gear, clothing, and more in our soon to come post Touring Checklist: What to Bring on a Bike Tour Pt. 2. On long bike rides, your body needs lots of food. Buying all your food from restaurants can leave you broke. Trying to subsist on granola bars alone can leave you unsatisfied and wondering why you decided to go on this trip in the first place! With a little creativity, however, choosing food to take on a bike tour can become part of the adventure! If you haven’t read Bike Food Part 1, make sure to give that a read as well. When I toured down Highway 101 from Washington State to California, I tried to live on $10 a day or less. I came across enough grocery stores that I was able to restock almost every day. You may need to save room in your bags for a few days worth of food, depending on where you are going. Adventure Cycling has excellent maps that can help with planning routes, indicating spots to pick up food, get bike maintenance and camp. To help you better understand what food to take on a bike tour, here is an example menu for one day. I’ve left recipes pretty loose because you never know exactly what you’ll be able to find. You can always add a little flair with sides like a bag of hot potatoes or a roadside peach. For breakfast, you want something simple you can prepare ahead of time. In the morning, muesli is delicious served in a cup or bowl with some milk and a banana. In a pinch, you can also have it raw or with water. One travel trick I like to use is to put quick oats in a cup and find a place with drip coffee, like a bank or drive-thru cafe. Pour a little coffee into the oats and you’ve got delicious caffeinated oatmeal! I buy these ingredients when I find a good bulk section at a grocery store. Throw something interesting in like coconut flakes or graham cracker bits! Your lunch spot usually chooses you. Your legs may yell at you for a break or you may come across a hilltop park to have your bike food with a view of the sea. Either way, you’ll want something you can put together without too much effort. Wraps are pretty easy and are a good way to use fresh vegetables you may come across. Bread! Mix water, flour and anything else (cheese, wild greens, etc.). Roll into balls and place on top of hot coals. Rotate to cook evenly. Remove when firm and set aside to cool. Dust off ashes and top with something delicious. Can of beans. Drain and rinse first. Be sure to rotate and stir. For more bike food tips for your trips check out Bike Food Part 1 : How to Make Your Ride Delicious and stay tuned for Bike Food Part 3. 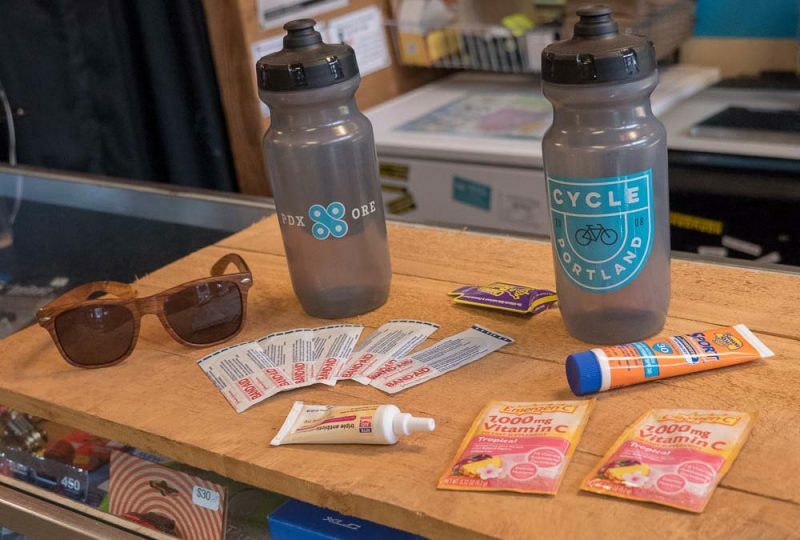 Stop in the shop sometime, we’re happy to chat with you and give tips on how to plan food to take on a bike tour! If you moved to Portland a few months ago, you may have thought you were moving to a land of eternal summer. 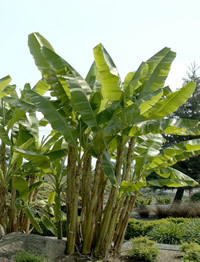 Just look at all the yards growing banana plants and the abundance of patio seating! Now that the weight of your misunderstanding is sinking in, you may be looking for ways to keep hope alive through the long drizzle season. A cyclist does not run on burritos alone, after all. Here we will encourage you through the winter time by planning for your next tour. Don’t get your head in the clouds, summer doesn’t have clouds. Instead, spend your indoor-time dreaming of all the bike tours you will embark on next year. Weekend tours can be planned fairly spur of the moment. Maybe a jaunt to L.L.Stub Steward State Park (The Banks-Veronia Trail goes straight through it)? Or perhaps a loop around the Columbia Gorge (Ainsworth State Park has a spacious bike-camping field)? Longer tours might require a winter of planning. I did not plan much for my tour into California. While it mostly worked out in the end, you might benefit from spending your pent-up energy planning more obsessively than I did. I left Olympia, WA with no destination except “South.” I took the carbon road bike I raced in college, since that was the only bike I had. As I pulled into the campground I intended to stay on the first evening of my tour, I went over a speed bump and my rack fell off. Don’t try to tour with a carbon seatpost and a clamp-on rack! I was then told the campground was closed. So I carried all my gear on my head while I looked for a bridge to sleep under until it was light enough to hitchhike to the nearest town. The next day I bought an aluminum seatpost. You can spend a whole winter deciding on a destination, but the journey itself is really the important part. Highway 101 is an ideal touring route. It has abundant views, quaint seaside towns and world-class parks. 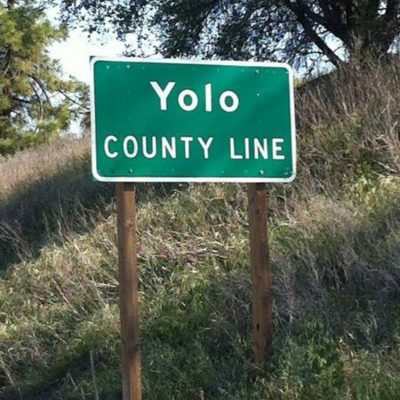 Some 800 miles later, I ended up in Yolo County in a town of about 150 people. I spent the winter on a family farm/goat dairy and eating the most delicious oranges and pomegranates I ever had. If you’d like some help dreaming up your next bike tour, why not stop by the shop for some tea? From our combined wealth of experience, we can suggest routes through the San Juan Islands, Glacier National Park, across India, and beyond. You might just keep the drizzle from seeping into your spleen (well known organ of hope). 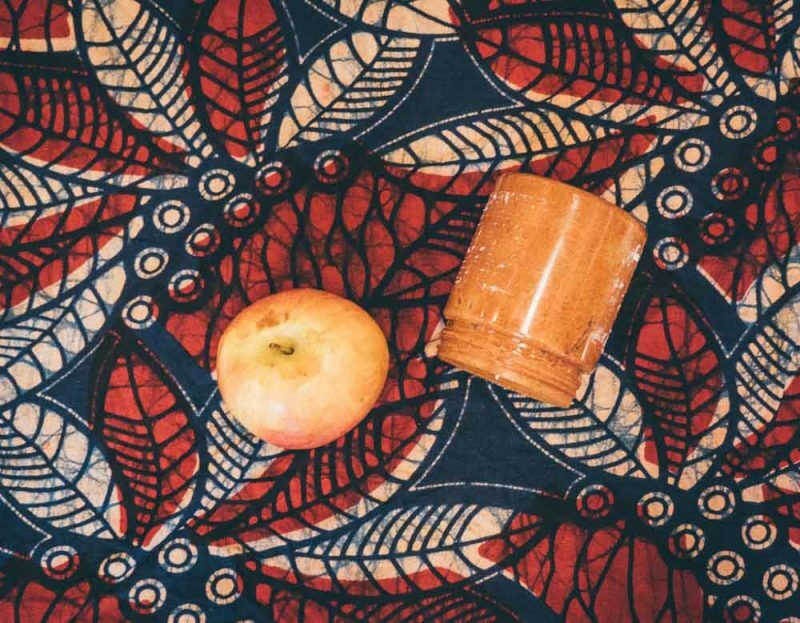 Shandelle Battersby crossed the dateline and the equator back in August to experience the best that summer in Portland has to offer. We occasionally take it all for granted out here in the Upper Left–plenty of hoppy beers, ideal cycling environment, and beautiful scenery. Shandelle Battersby from the NZ Herald came to visit Cycle Portland this summer to bring the good news back to the lands down under. After signing on to our 2pm Brews Cruise, the group set out to explore some of the exquisite beer culture that peppers the different neighborhoods on the east side of the river. 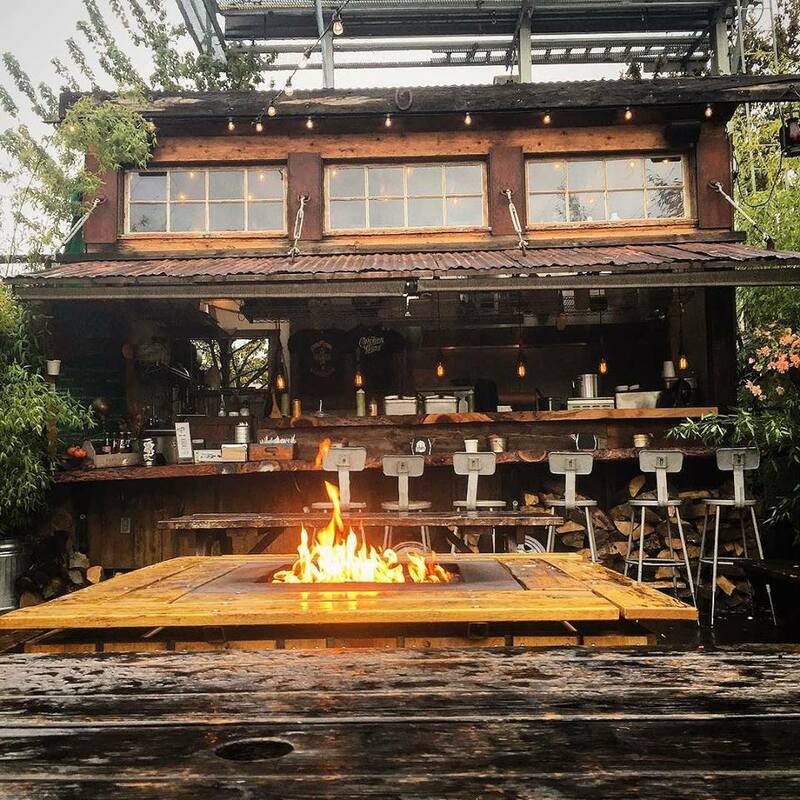 Read about her time on a typical brewery tour and check out the list of our favorite breweries to explore on your own while visiting Portland! Just swing by our shop to pick up a bike for the best way to explore town. Portland is known for many things, Rain, Beer, Bridges to name a few, and most people who come to visit us in Portland know that our food carts (of which we have over 500) are another thing that puts us on the map, so to speak. 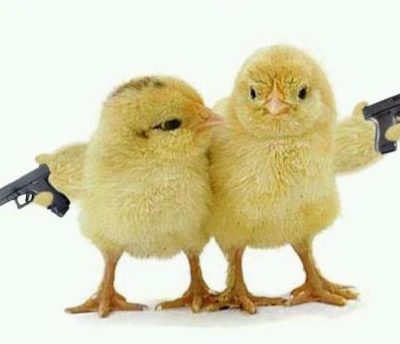 During our Foodie Field Trip tour, we visit one of our better know Food Cart Pods, Cartopia in which you will find an amazing treat- Chicken and Guns! This award-winning food cart specializes in Latin spiced chicken, served with either their crispy potatoes or a farm fresh vegetable salad year-round in generous portions.Without further ado, here’s their guest blog post, along with a couple of photos to get your mouth watering! Our stop at Cartopia is the second of three stops we make during our Foodie Field Trip. If you would like to know more about this Tour or any of the other tours we lead, visit our home page for more information.